Recently researching the history of Trent Park I came across glamorous and enigmatic sounding Philip Sassoon, politician, socialite and aesthete who owned and lavishly restyled the mansion in the early part of the Twentieth Century. 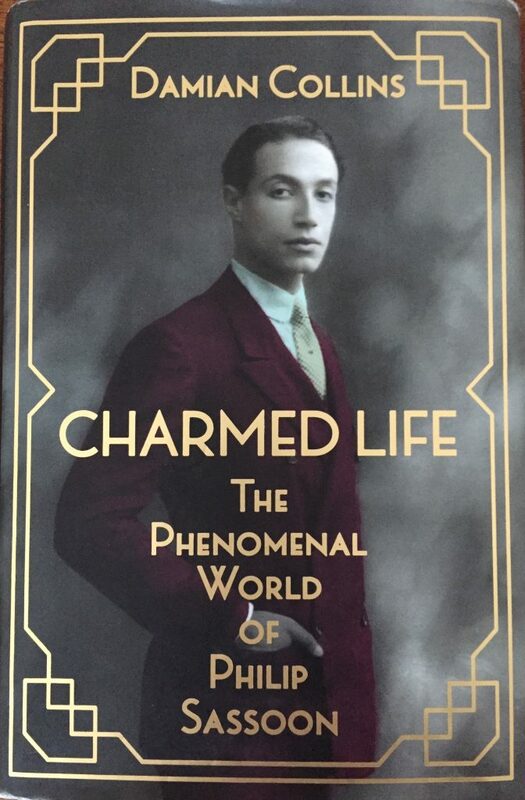 As a local resident (and having spent my childhood in Enfield) I really enjoyed this new biography Charmed Life: The Phenomenal World of Philip Sassoon by Damian Collins. Collins is the current Member of Parliament for Folkestone and Hythe, which was Sassoon’s constituency from 1912 until his death in 1939, and this has obviously fuelled an interest in this distinctive character. The story is so fascinating that it’s tempting to try to recount it all, but the strength of the book is that it offers a vivid and detailed account of Sassoon’s highly privileged background in the context of Europe undergoing menacing turmoil. It resonates in the current febrile political climate. Collins writes confidently, drawing on a broad range of original sources and the book is peppered with interesting footnotes. It whips along and would make a good holiday read (and ideal Christmas gift). 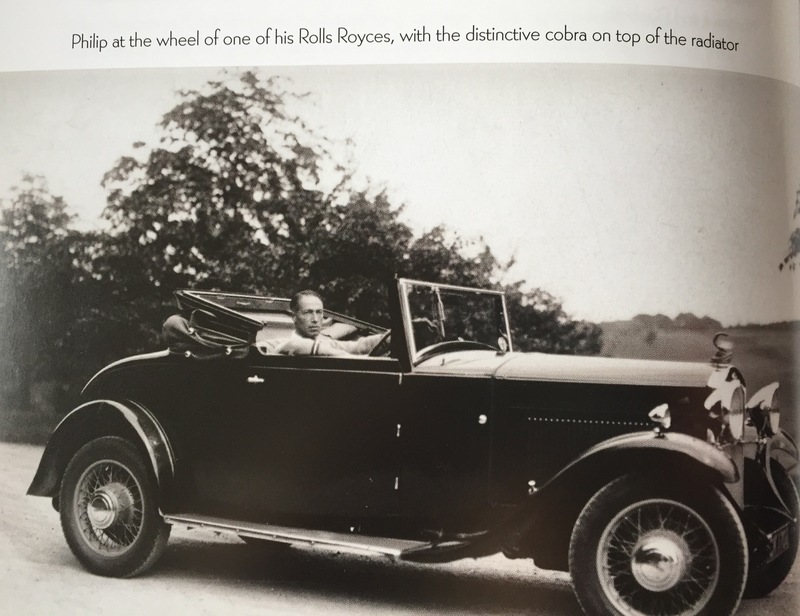 Charmed Life explains how the Sassoons were a fabulously wealthy Jewish family originally from Bagdad and often referred to as “the Rothschilds of the East”, in fact Sassoon’s mother was Aline de Rothschild. Philip’s family were traders and made their fortune further east in Bombay having set up business just before the East India Company’s monopoly there came to an end in the early 1830s. There are parallels here with Edmund de Waal’s The Hare With Amber Eyes that tells the compelling story of the Ephrussi family. The Sassoons gravitated to London, the heart of the Empire, all the time cementing their position at the heart of British establishment. Phillip was born in Paris in 1888 and his grandfather was Sir Albert Sassoon, First Baronet of Kensington Gore. Philip’s father Edward inherited the title and became MP for Folkestone and Hythe, paving the way for his son who took over the seat in a by-election after his death. Like so many young men of his time, Sassoon’s life was blighted by the loss of many friends in the First World War, especially those he’d met at Eton and Oxford. He was related to Siegfried Sassoon, the war poet. However he also experienced the war working as private secretary to Commander Haig at GHQ, putting him right at the heart of the British political and military establishment and his fluency in French was invaluable. 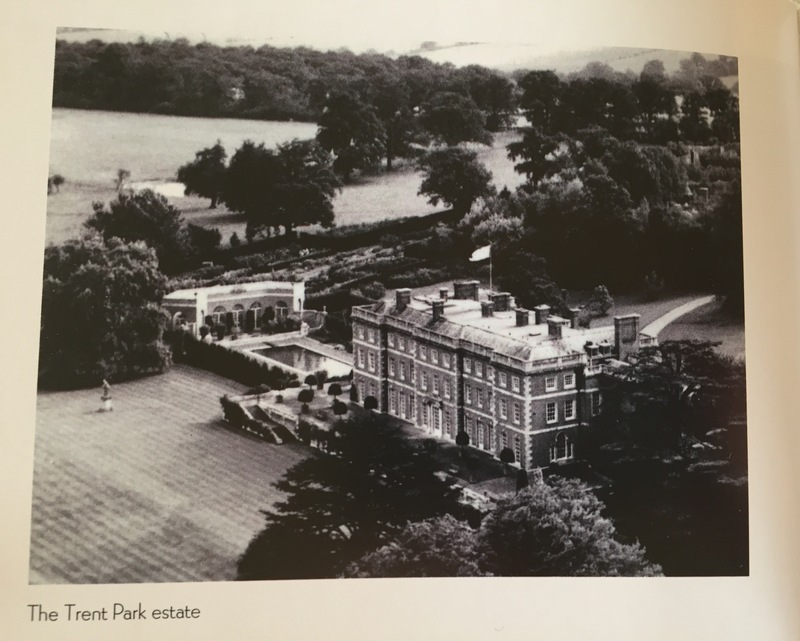 Sassoon had the personal means to run three sizeable homes and enjoyed entertaining on a lavish scale – Port Lympne in his constituency (now a hotel owned by the Aspinall Foundation), a house in Park Lane (since demolished) and Trent Park. This was before Chequers was acquired for the use of the Prime Minister, so Sassoon invited key politicians to use his homes for meetings and even international summits. Towards the end of his life Edward Sassoon had taken over the lease of Trent Park from the Duchy of Lancaster and, like the other two properties, it was inherited by Philip. However, in 1922 Philip acquired the freehold and started work transforming the mansion and grounds. It was conveniently located on the edge of London and from 1933 served by the Piccadilly Line which had been extended from Finsbury Park; “Trent Park” had been considered as the name for what became Cockfosters Station. Sassoon commissioned frescos by Rex Whistler who had also worked on Port Lympne. Whistler spent long periods in residence and may have inspired the character of Charles Ryder in Brideshead Revisited (there is even a reference to Trent Park by Anthony Blanche). As well as recreating something that felt like a long-established Georgian stately home Sassoon also included modern features such as a heated swimming pool, tennis courts, private golf course and airstrip (he was the first person in the UK to privately own a plane). 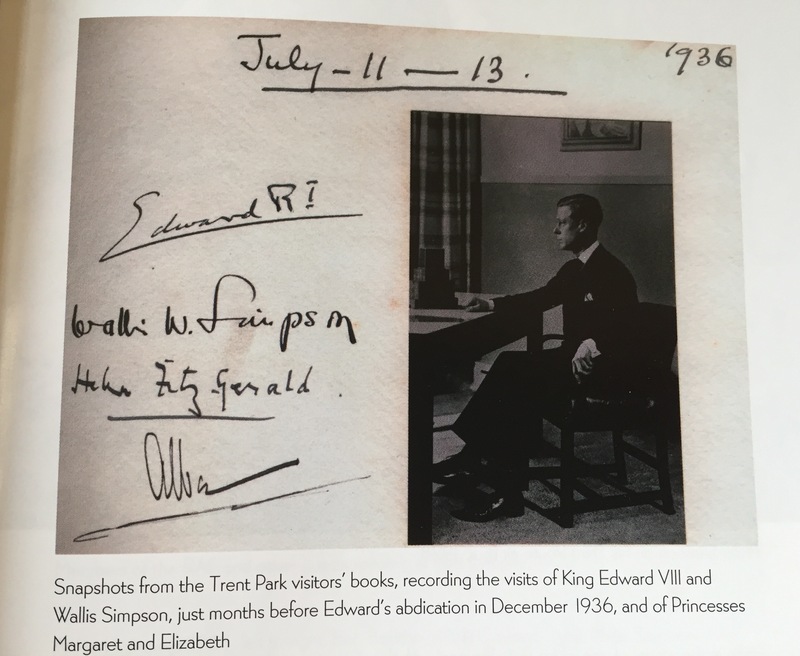 The visitors’ books along with personal accounts and diaries reveal the stunning array of high society entertained by Sassoon at Trent Park (and his other homes). 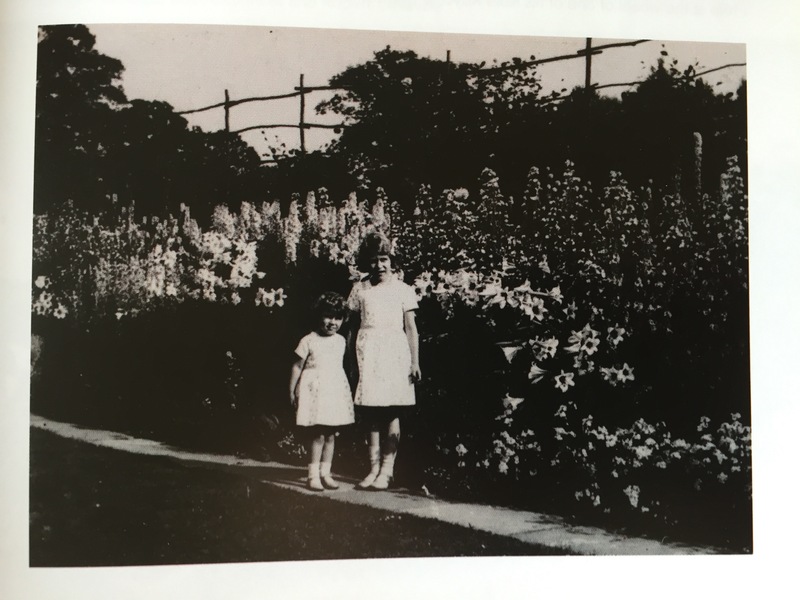 “In the midst of it all, Sassoon, the creator of this tableau, obsesses over every part of his production and is always on the move, flitting from guest to guest like a bee in search of honey,”. Although he was only ever a junior minister, the fact that Sassoon was extraordinarily well connected meant that he wielded a lot of power behind the scenes. He offered friends his homes for private use and discreet liaisons (including royalty and prime-ministers) and became a widely trusted figure. On a personal level Sassoon was almost certainly gay but despite all his public commitments and urgent social life and “while he had close and loyal friends, there was no one whom he shared his life with romantically over any meaningful period… His personal life was something that he shut away from the world”. Among his personal papers the only indication is an intimate letter to “Jack” his travel companion on a tour of Spain and Morocco in 1919. Let’s not forget that homosexuality was illegal in the UK until 1967 and, despite his many gay and bisexual friends, away from “bohemian circles” it was still a taboo subject. Sassoon was consequently regarded as an enigmatic solitary figure. There are some great little nuggets in the book like when Sassoon visits Egypt in 1923 “to see the latest Pharaoh” invited by Lord Carnarvon to be one of the first people to see Tutenkhamun’s tomb. The previous year, while staying in Paris, he engineered an introduction to Charlie Chaplin and the two became great friends. Sassoon seemed almost Forrest Gump-like in seeming to know everyone and playing such a pivotal role when Britain was still so powerful. *Trent Park has been in the news quite a lot lately as there are extensive plans for developing it by new owners, Berkley Homes. This has coincided with historic archives revealing the strategic role it played during WW2 as a high-level prisoner of war camp where key German officers were kept (rather luxuriously) under surveillance. Information gleaned almost certainly affected the outcome of the war. As a result an energetic local campaign has lobbied hard for a museum to be included in the plans.